Congratulations to Direct Energy for another year as a Miracle Million Club member! 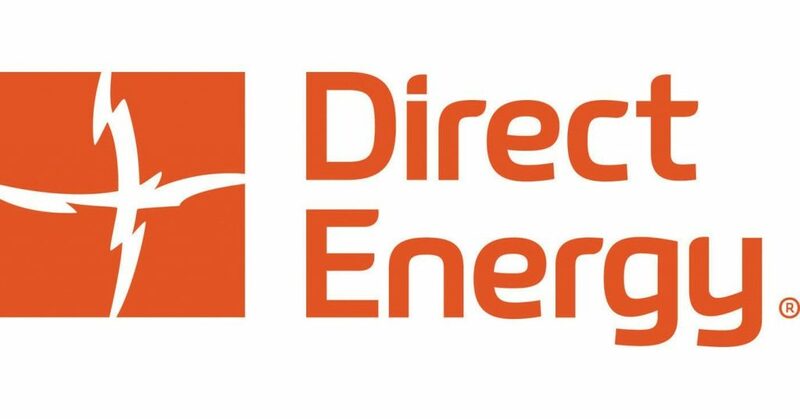 Direct Energy, one of North America’s largest retail providers of energy, is committed to the children in every community! Every year, Direct Energy has pledged $1MM to support Texas Children’s Hospital. This gift will allow Texas Children’s to expand their Heart Center in order to serve more children in Houston, in Texas and across the nation. In 2018, the Texas Children’s Heart Center was ranked as the #1 cardiology and heart surgery hospital by US News and World Report! In addition to their annual gift, many of the Direct Energy family of brands are working to support the CMN Hospitals in their local community. Direct Energy in Motion: Employees at offices across the US and Canada participate in an annual employee wellness campaign, generating funds for their local hospital. Mr. Sparky, BFP & One Hour: Participating Direct Energy Services locations will donate $100 for each new purchase of equipment from October to December 2017. Bounce Energy: Throughout the year, Bounce Energy selects various CMN Hospitals to receive $2,500 from their social campaign – for each new follow/like to their social media, they will donate an additional $.50 to the selected CMN Hospital! Home Warranty of America: For each new or renewed warranty, HWA will donate $1 to CMN Hospitals for the month of October 2017. We are grateful that Direct Energy and their family of brands are committed to helping the children at their local CMN Hospitals. Thank you for another year of millions of miracles!